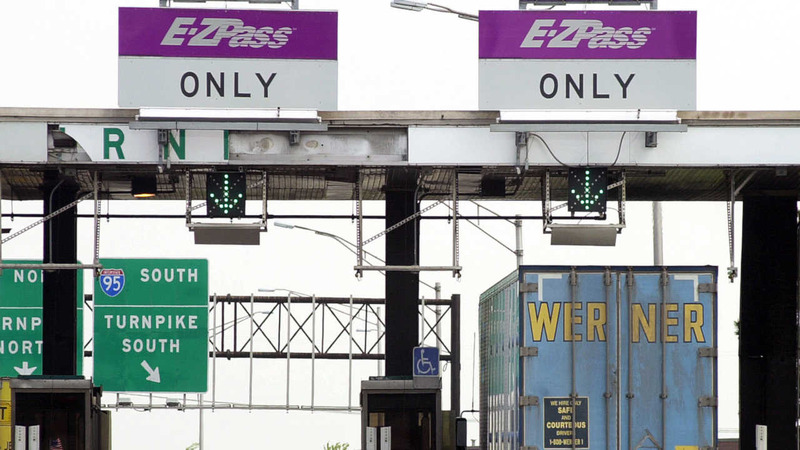 TEANECK, New Jersey (WABC) -- A man from Teaneck was arrested Friday after police say he owes over $56,000 in EZ-Pass violations. When Port Authority Police pulled Rodriguez over, they determined his EZ-Pass accounts were revoked, and that he had a total of 888 violations. In addition, Rodriguez had a total of $56,240 in tolls and fees. Rodriguez was arrested, and his vehicle was impounded.